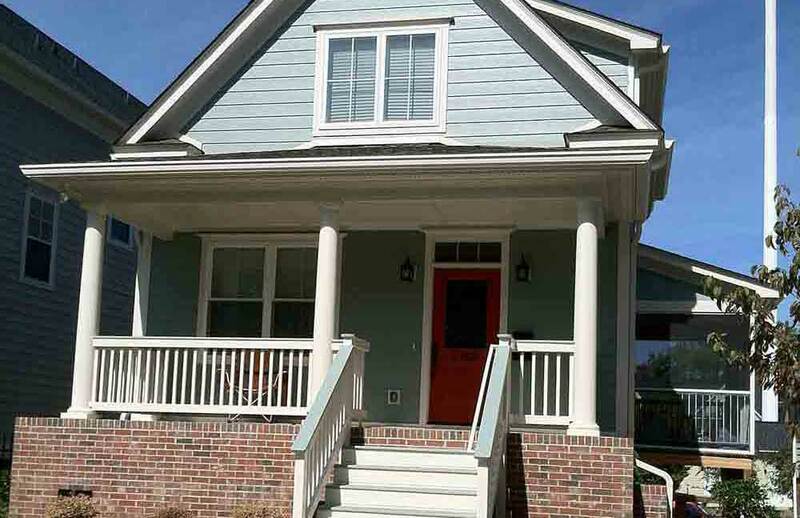 Photos of my homes built in Downtown Columbia, SC. 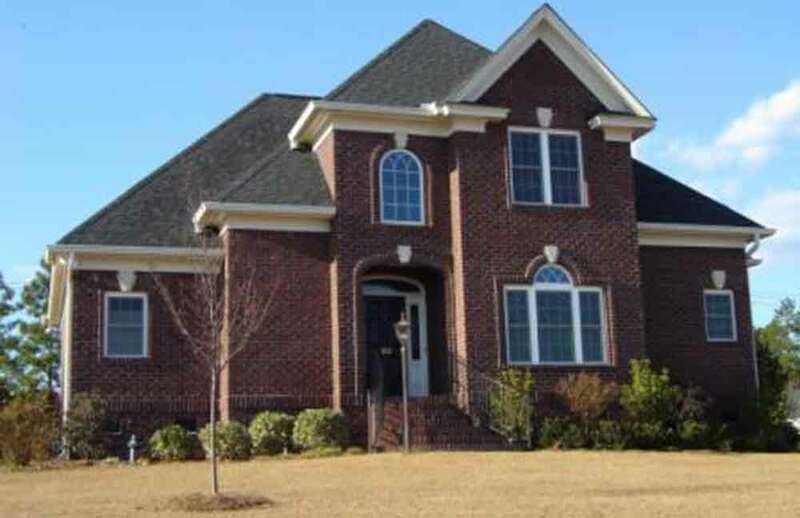 Photos of my homes built in Elgin, SC. 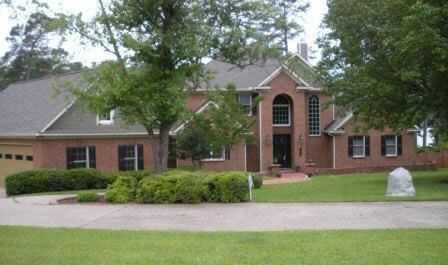 Photos of my homes built in Greenhill Parish. 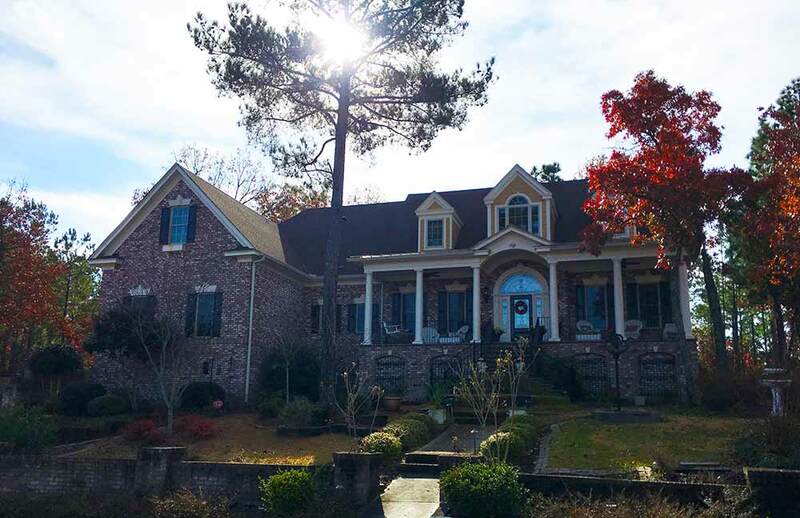 Photos of my homes built on Lake Murray. 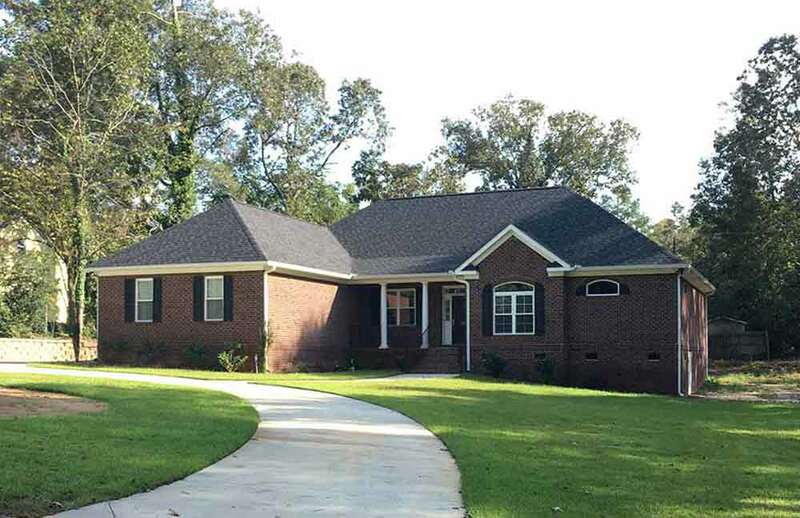 Photos of my homes built in Lexington, SC. 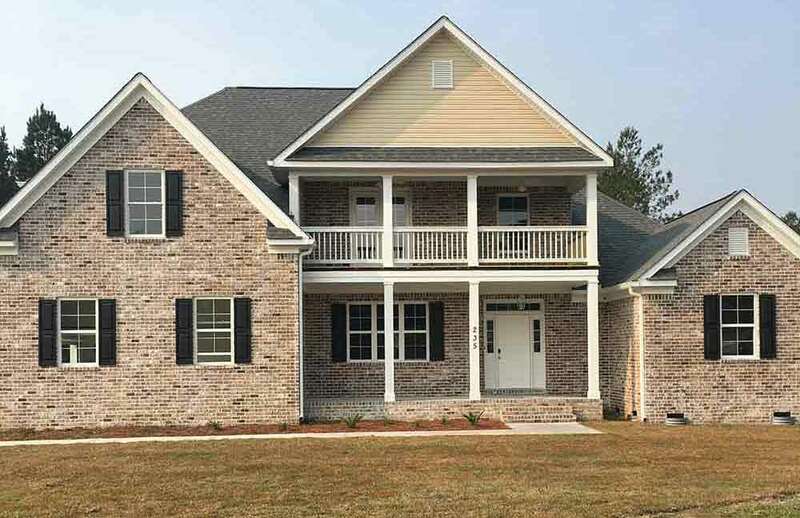 Photos of my homes built in Lugoff, SC. 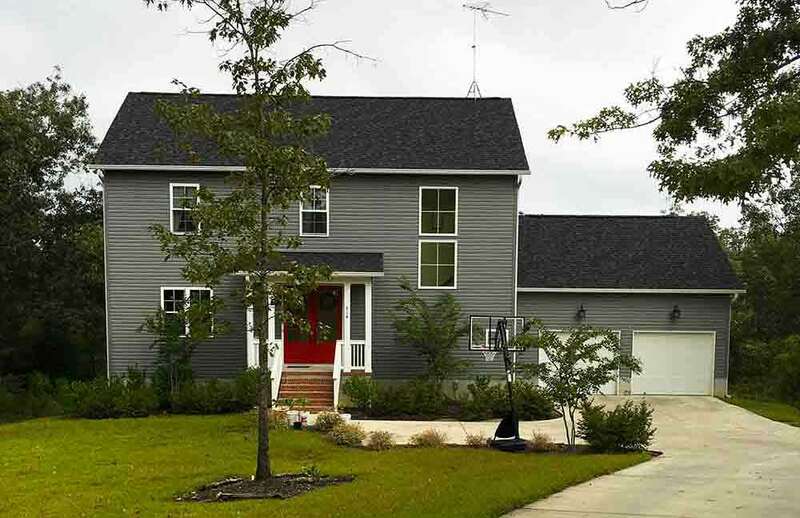 Photos of my homes built in Myrtle Beach, SC. 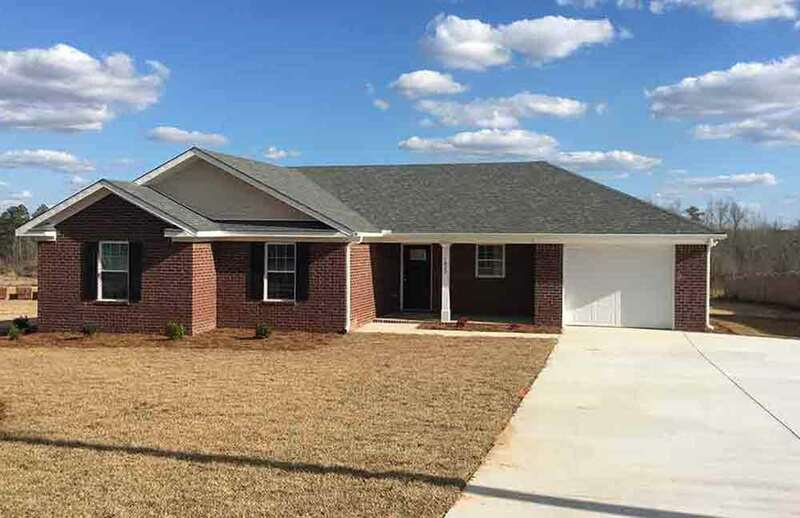 Photos of my homes built in Ridgeview. 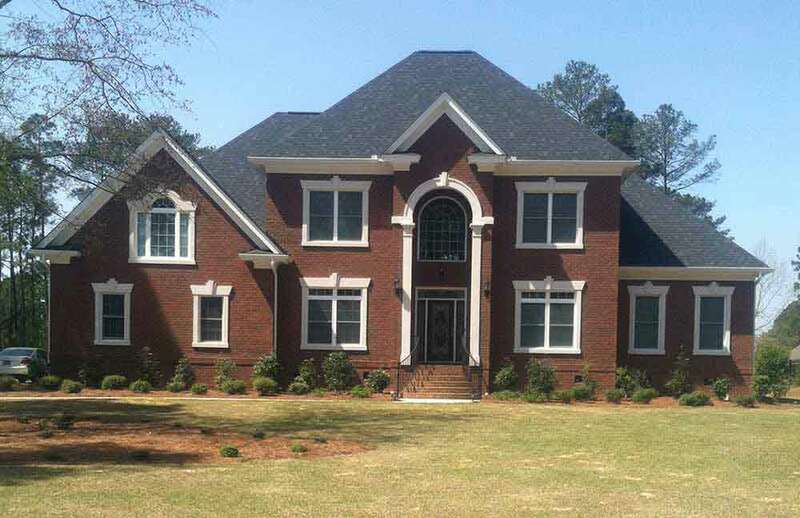 Photos of my homes built in Southeast Columbia, SC. 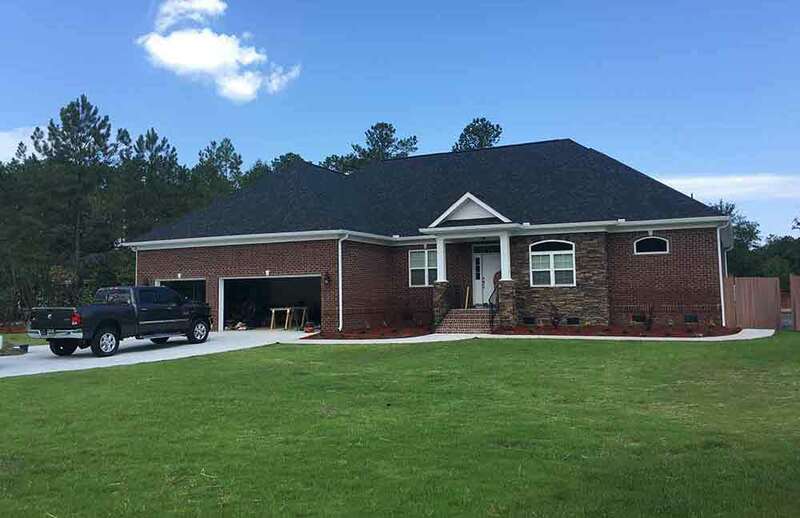 Photos of my homes built in Summervile, SC. 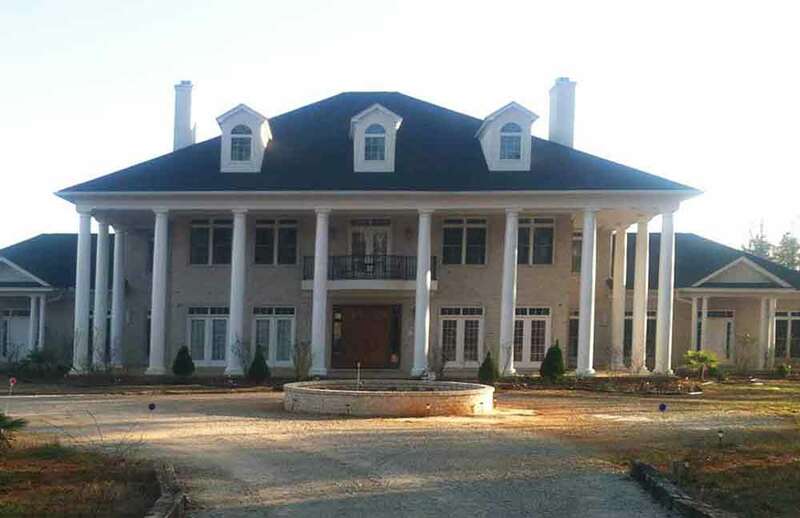 Photos of my homes built in Wildewood. 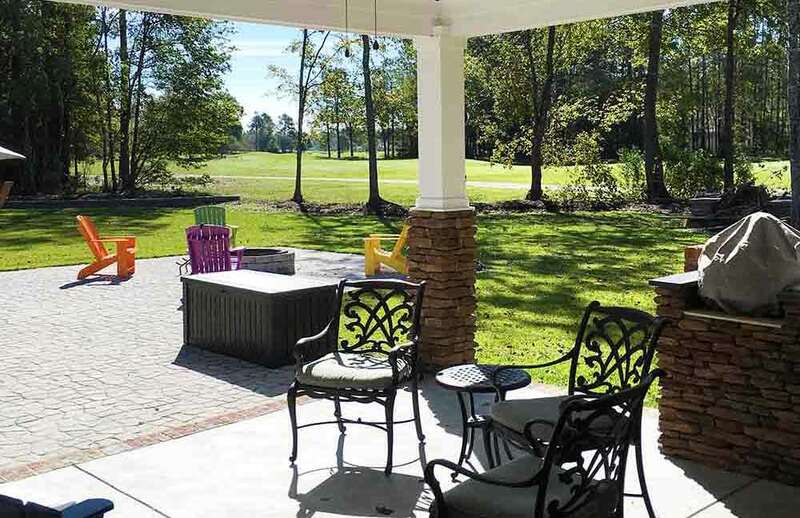 Photos of my homes built in Woodcreek Farm. 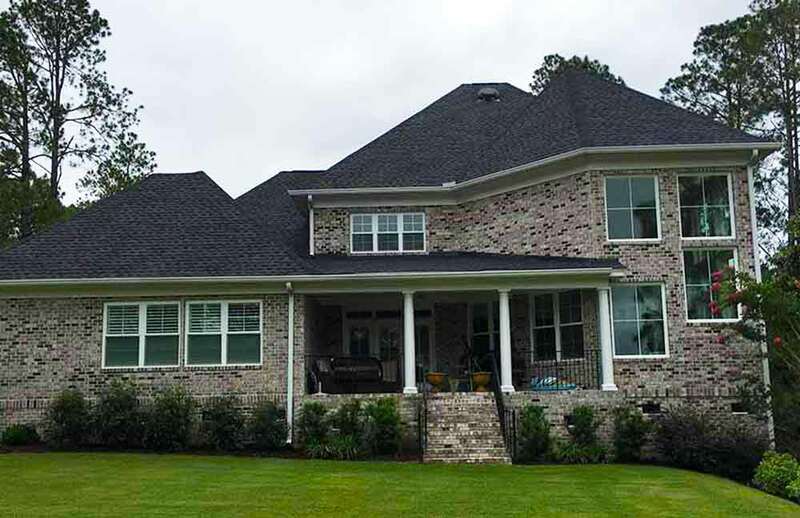 Photos of my homes built in Woodlake.